Church School Distinctiveness The Church of England sees its church schools “as being at the centre of its mission to the nation”. Every church school, therefore, will have the support of the clergy and foundation governors in their local parish who will work in partnership with the Headteacher and staff to develop and promote the school’s Christian foundation. Every school is different as is every church school. We are a church school because we are linked very closely to St. Philip and St. James’ Church and the community involved with the Church. However, our school welcomes children from all faiths and those of none. Church schools with their distinctiveness were primarily founded to provide education for children in local communities, regardless of personal faith. 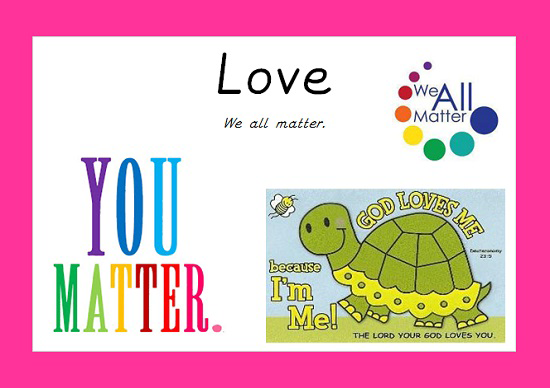 They continue to be inclusive schools and rationale lies in offering children and young people an opportunity to experience the meaning of Christian faith (Dearing 3.9). To provide an education of choice that allows learners to critically explore issues of faith, belief and God. To encourage those of Christian faith, of other faiths and of no faith to engage with what it is to be human. To provide an education of excellence rooted in Christian values. To give an understanding of the Christian faith and the customs and practice of the Anglican Church. Having a daily act of collective worship as opposed to assembly. During worship we read stories. 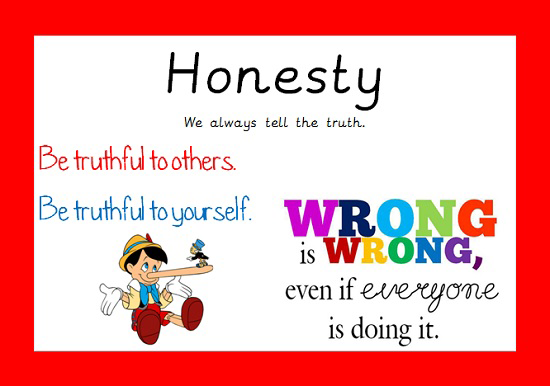 Sometimes these stories are from the Bible and sometimes they are from other faiths or they are simply stories that help us explore a value or a moral. In worship we sing songs and hymns many of which parents / carers sang when they were little and some of which are new or written more recently. During worship we also have the opportunity for reflection and quiet thought. Worship is always led by a pupil from year 2 or 6. Having a school prayer Our prayer is very important to us and we all enjoy saying our prayer together. Some of us hope that with lots of voices saying the prayer together it will travel far and be heard by many. 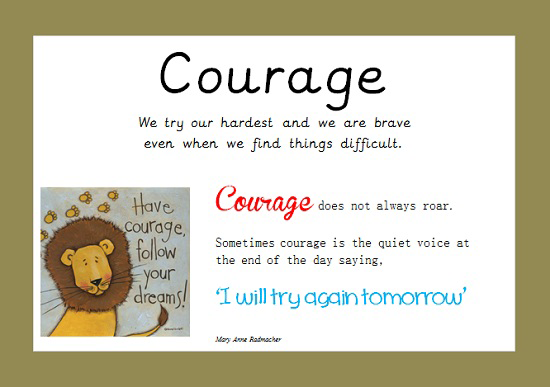 Some children choose not to say all of our prayer or change the words slightly so that it fits in with their own faith or thoughts. In some ways this makes it more special as it is meaningful to everyone! Being part of our church We are linked very closely with St. Philip and St. James’ (known as Pip and Jims’) Church. We go to the church for lots of visits and events (Harvest, Christmas, Easter, and Community Services) as part of our RE work. Having a well designed RE (Religious Education) Curriculum Our RE Curriculum has been carefully designed to teach about a range of faiths including Christianity. 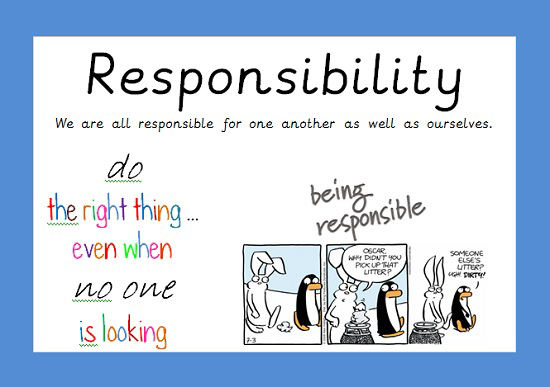 RE is taught in every year group and we have special RE books that travel from year to year. At St. James’ CE Primary school we have a very strong relationship with local clergy and the local worshipping community. 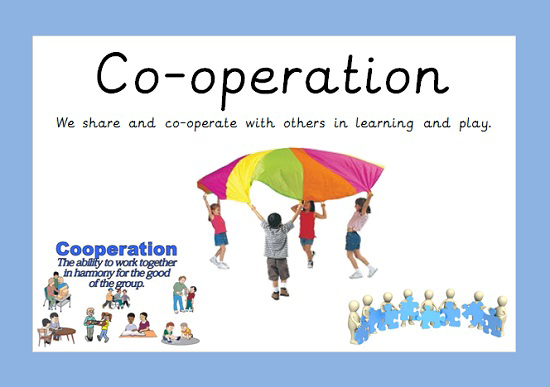 We seek to promote shared values based on Christian teaching throughout the school life so that children come to make behavioural choices based on Christian values. We ensure our worship and prayer life is deeply engaging and provides children the opportunity to be closer to God. We ensure Religious Education and spiritual, moral, social and cultural development are very strong features of the school as they help children understand the faith of others and the importance of listening and reflection as key parts of the faith journey. Celebrating as often as possible Come and see our values awards which hang around the school! We love celebrating and find every possible reason to do so. Every Friday we have a celebration service and we have a very special end of term award service. Spending time with Reverend Nick, Reverend Natalie and Our Open The Book Team Nick is our local vicar and we enjoy worshiping with him on Thursdays. Nick and his team also take the time to come and talk to children who want some extra time to talk to a grown-up and our recent transition workshops were a real success. Many of our pupil’s families go to the church and attend the Sunday Family Service. We are busy rejuvenating our spiritual area at the moment, a space for quiet reflection in our busy fun school. Spiritual development is the development of the non-material element of a human being which animates and sustains us and, depending on our point of view; either ends or continues in some form when we die. It is about the development of a sense of identity, self-worth, personal insight, meaning and purpose. It is about the development of a pupil’s ‘spirit’. Some people may call it the development of a pupil’s ‘soul’; others as the development of ‘personality’ or ‘character’. Each term we focus closely on one of our 12 values. 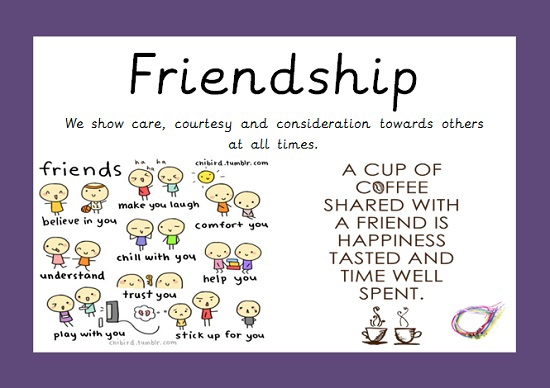 We weave this value into all aspects of school life and share them in our daily language; they are important to staff and children. 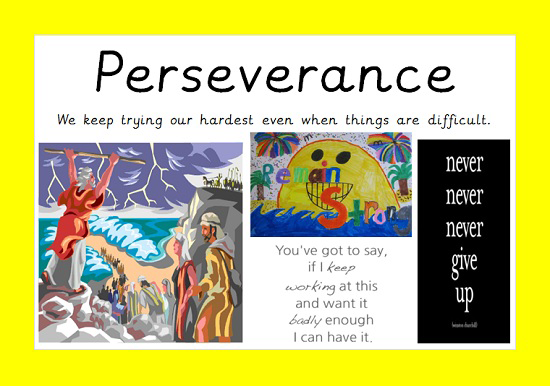 Children as young as four can explain why having perseverance is important! These values inform the school’s vision, aims and ethos, the design of curriculum, all policies, the planning for spiritual and moral development as well as the school’s management and governance. One value is taken as a particular focus for each term and the Values for Life material is used as a key resource to support the theme in Collective Worship. 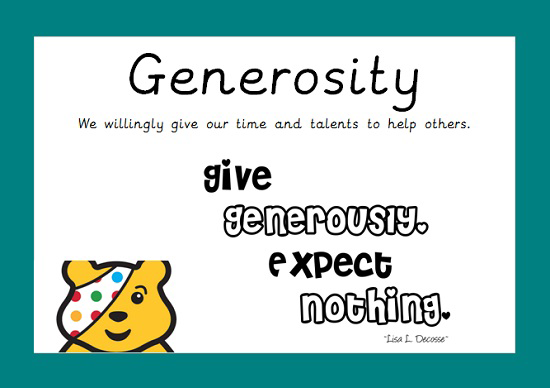 Every opportunity is taken to celebrate the outworking of these values in children’s behaviour, both in school and also in events taking place in the local and wider communities. 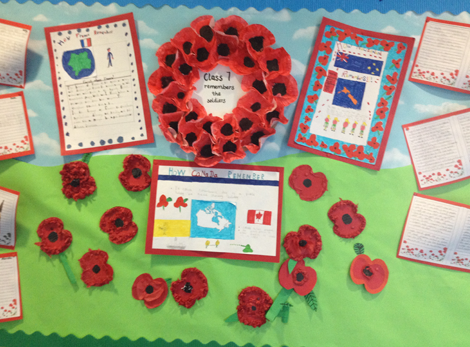 Interactive displays in the school building and outdoor spaces encourage children to reflect on aspects of the values which are pertinent at the time. 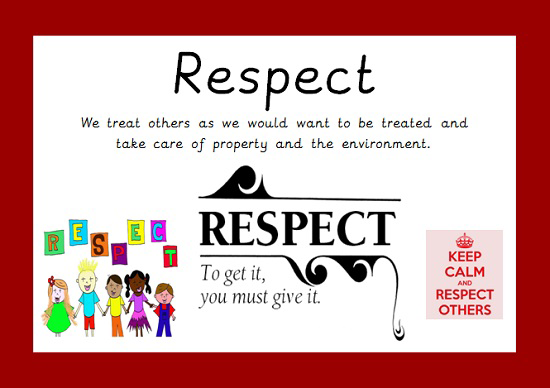 As a school we have chosen the values that we think are important to our children. 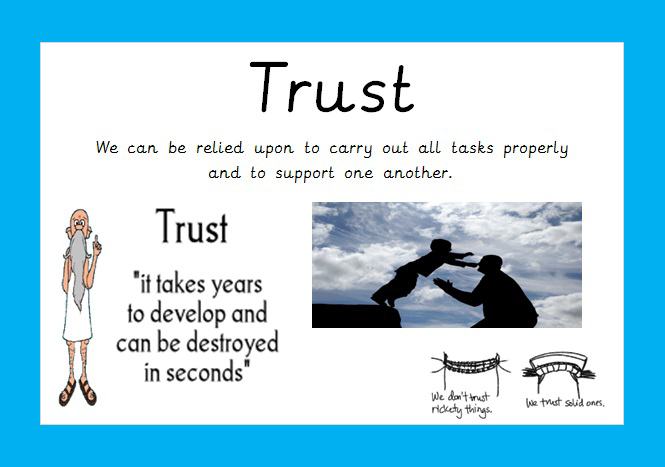 What 3 values/skills you would like our children to have when they leave St James’? How would you describe St James’ C of E in 3 Words? ‘Inspiring and Growing for Fullness of Life’ is at the heart of St James’ C of E Primary and is fundamental to our curriculum, teaching and learning and leadership of the school. Our children are all individual and unique; they have all been and are going on a different journey but our mission is to ensure that we develop the whole child, so that they can live life to the fullest. 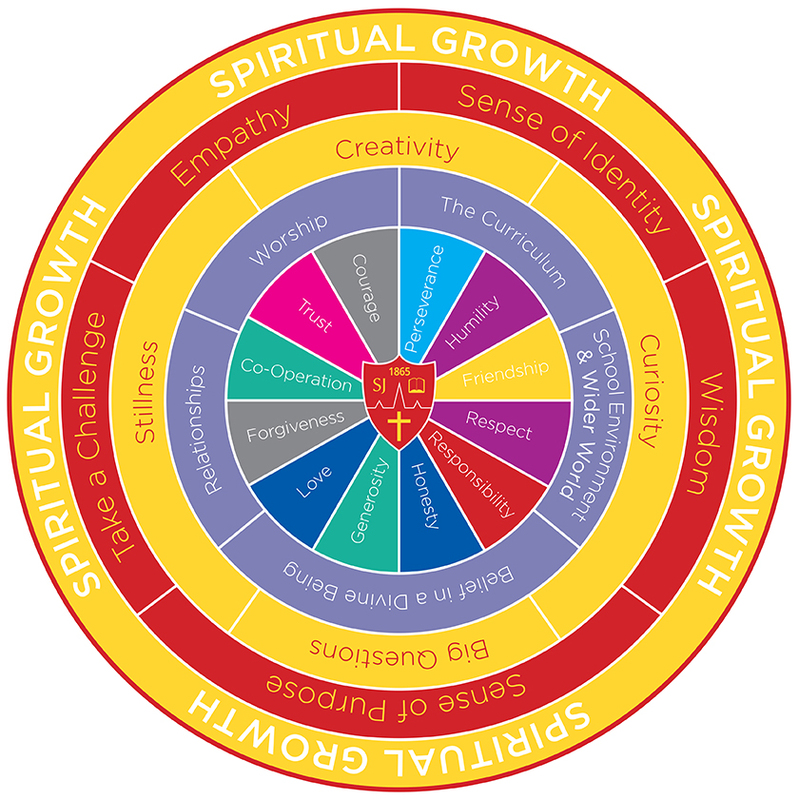 Spiritual growth, explained through our ’Spiritual Wheel’ is at the heart of ‘Inspiring and Growing for Fullness of Life’. 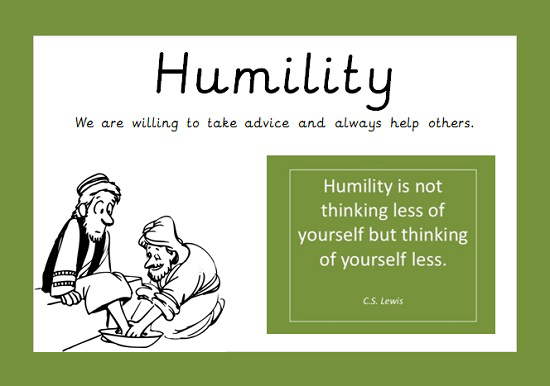 with a greater sense of empathy, sense of identity and purpose, show wisdom and be able to take a challenge.